Dr. Head developed a keen interest in the field of health care at a young age, with the influence from his own family dentist, dentistry quickly became his true passion. Born and raised in Winnipeg, Manitoba, Kevin attended the University of Winnipeg for 4 years and graduated with his Bachelor of Science degree, majoring in biochemistry. He then enrolled in the Faculty of Dentistry at the University of Manitoba and studied for another 4 years, where he graduated as a Doctor of Dental Medicine (DMD) in 2011. Kevin has gained a wide variety of dental experience having practiced in both rural and urban settings and he has taken extensive dental continuing education, since graduating as a Dentist, in 2011. He has seen it all, and continues to stay current and indeed advance in a discipline that is anything but static. 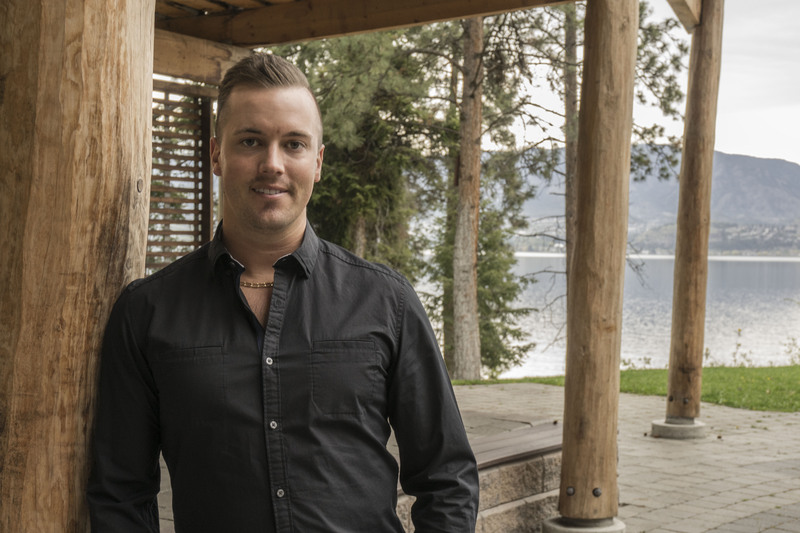 In 2015, Kevin decided to fulfill his dream of moving to the Okanagan Valley and has never looked back, then making the easy choice of choosing Kelowna as his home. Dr. Head's attention to detail, combined with his caring, kind, patient, gentle nature, is well suited to his pursuit of excellence in the practice of dentistry.